Last year, I was using the now retired Fuelperks app to regularly get cheap gas and a free tank about once every six months. When the Fuelperks program ended, I needed to research new options to continue saving on my fuel costs. 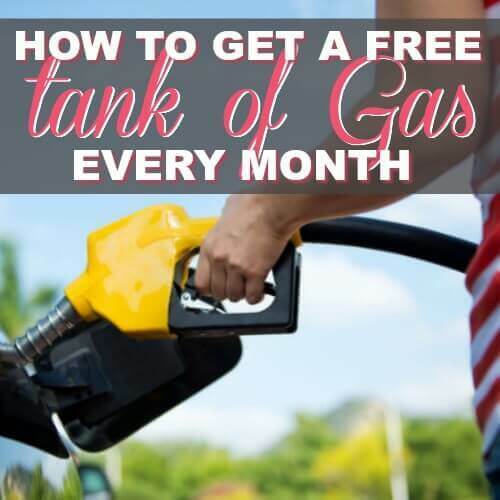 Much to my surprise, I was able to figure out some super easy ways to earn fuel rewards that continue to give me one FREE tank of gas each month! And it turns out that this program is much easier than the retired Fuelperks program ever was! Sweet! Every other month Shell’s Fuel Reward network offers a bonus reward when you use your linked MasterCard Debit or Credit card to 15¢ for every $100 you spend at local Grocery Stores in your area. 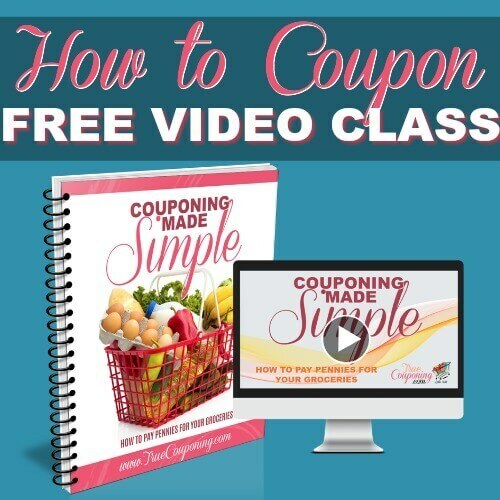 The $100 is the total out-of-pocket total you spend (the final dollar amount that hits your bank account), but it does NOT have to be in one transaction, you will earn the 15¢ bonus once you get to $100 total. 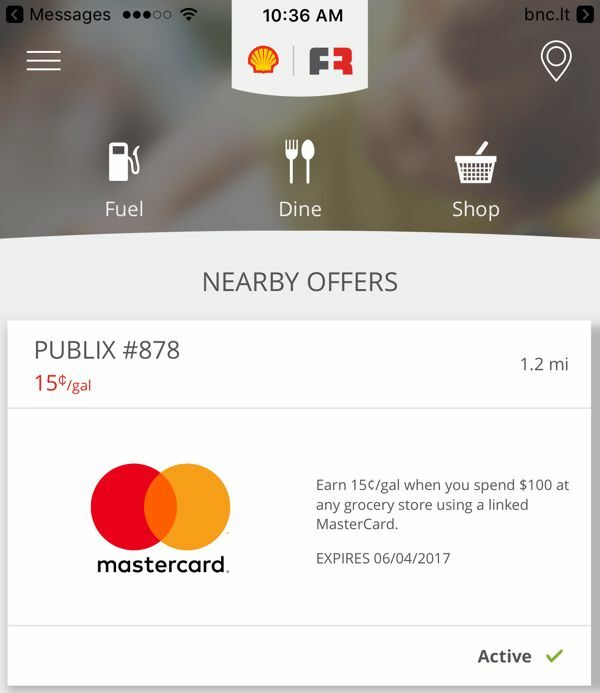 To quickly find the grocery offers, first, join the Fuel Rewards Program, then, from your smartphone text the word APP to 83835 and once you log in, go to the “Nearby Offers” area. But I Don’t Have A MasterCard!?! The majority of the rewards earned using the Fuel Reward Network do NOT require using a MasterCard. In fact, in my rewards summary below, only 20¢ of the $2 I earned off each gallon were related to MasterCard specific rewards. But MasterCard does have special offers for Fuel Reward Members. 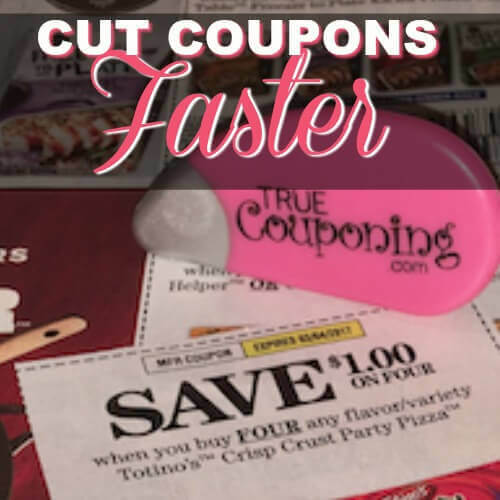 If you are like me and don’t want to get a new credit card, I’ve got another idea for you to still earn that 15¢ bonus from your local grocery store. My bank switched to Visa a few months ago (we have USAA) and in order to get the MasterCard bonuses we opened up a secondary bank account with a local small bank, CenterState Bank which uses Mastercard for their debit cards. Then, we simply linked that account up to the Fuel Reward Network. Since our CenterState Bank account has a MasterCard, we are earning the rewards every time we use that debit card. 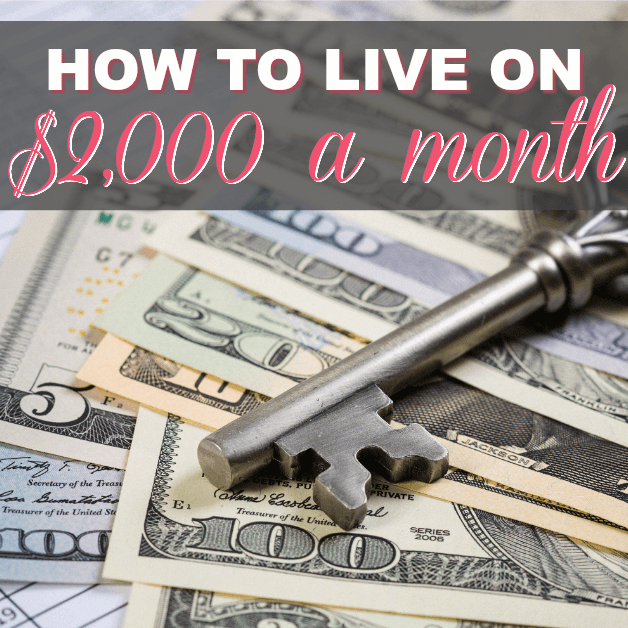 Each month, set up an auto transfer from your normal bank account (in my case that would be from USAA) to the secondary checking account (to CenterState) for the items you want to earn bonuses on. In this case, for your grocery budget. See that picture above? That is what I encounter each and every month by using the steps below to earn rewards towards my fuel purchase. Remember, there is a tax associated with gas that you cannot get out of paying… but I don’t mind paying 20¢ TOTAL to receive 20 gallons of free gas to fill my vehicle! 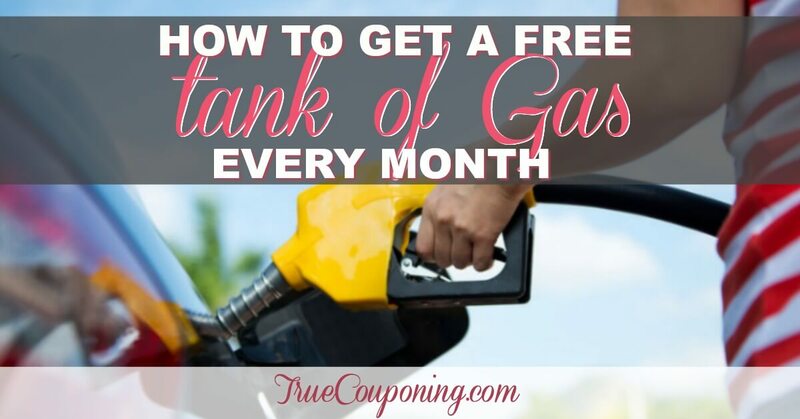 The reward you earn is a discount off each gallon of gas UP TO 20 Gallons, and it must be used at ONE TIME. Since my van only takes between 16-18 gallons (depending on how low I let it get), we either take both cars up to the gas station and park on either side of the pump so that I can hand the gas pump over to my hubby to fill his tank, or we ask a stranger if they would like the remainder of our 2-4 gallons of FREE gas. 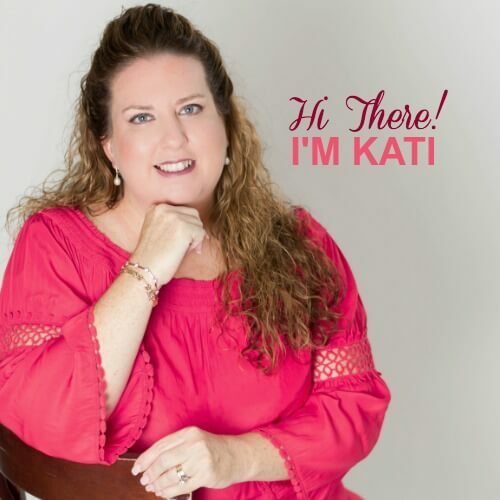 We have a really neat story about giving free gas to a stranger while we were traveling that we shared on Facebook Live that will surely encourage your heart as you see how God always provides. Watch it here. These do NOT have to be a Mastercard. You can link any card and they will earn rewards too. If you use a Mastercard you will qualify for more bonuses. I earned 10¢ total last month for making purchases that I’m not sure what they were because of having those three cards linked. Again, you can use either a Visa, American Express OR a Mastercard to earn these rewards. 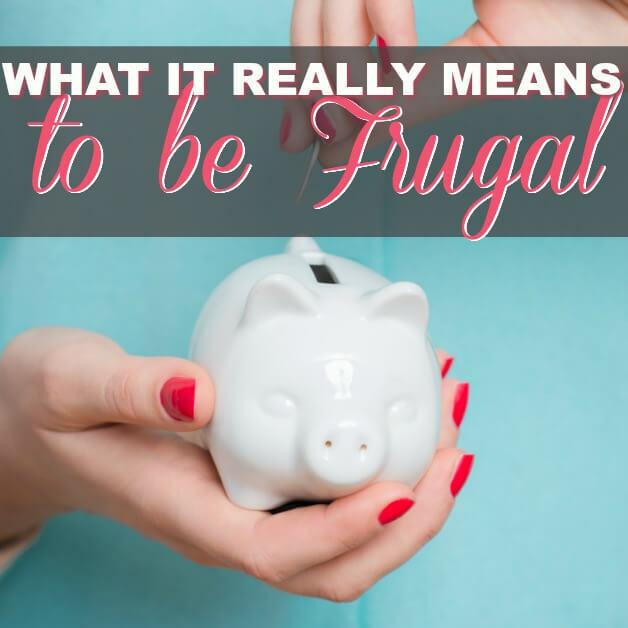 It does not have to be a Mastercard to qualify for the savings. We ate at a local BBQ restaurant (Bubbaque’s) and spent a total of $50 (including tip) earned 10¢ off per gallon. My parents ate a couple times at a little organic restaurant near them in Safety Harbor, thankfully they used the same credit card I had linked because that also earned me another 10¢ off! 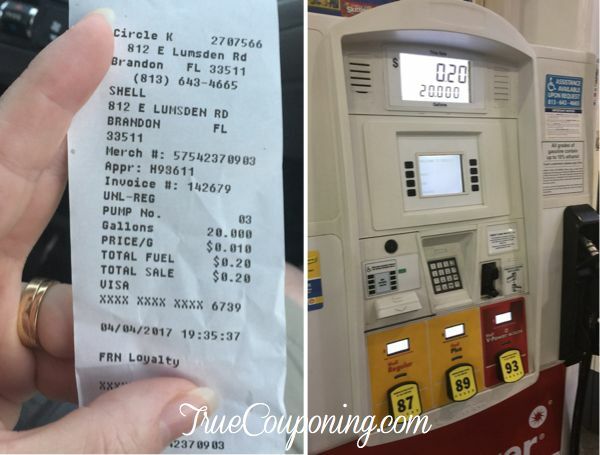 I always buy Shell gas gift cards when Publix runs their $10 off gas card promotion. When you fill up four times in a 30 day period (must be at least 8 gallons each time) you’ll get another Fuel Reward bonus. Since I use my discounted Shell Gift Card to pay, those rill ups cost me even less! My Mom & Dad also filled up their cars during the month, so that earned me another 25¢ off each gallon. Score! 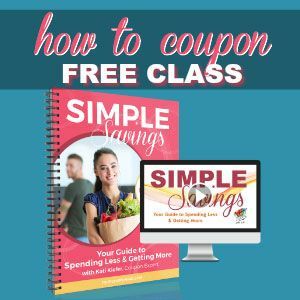 Every other month you can earn 15¢ for every $100 you spend at a grocery store. 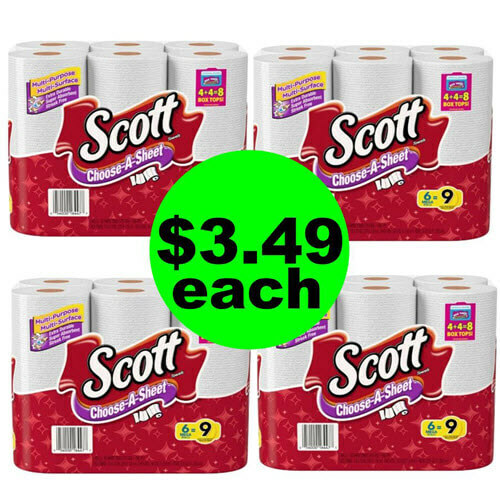 In March this was only 3¢ so it earned me 12¢. But during the month it switched to a 15¢ bonus and I was able to earn 60¢ by shopping at Publix during the last couple weeks of March! I had already earned 20¢ by shopping at Winn-Dixie during the prior 60 days. 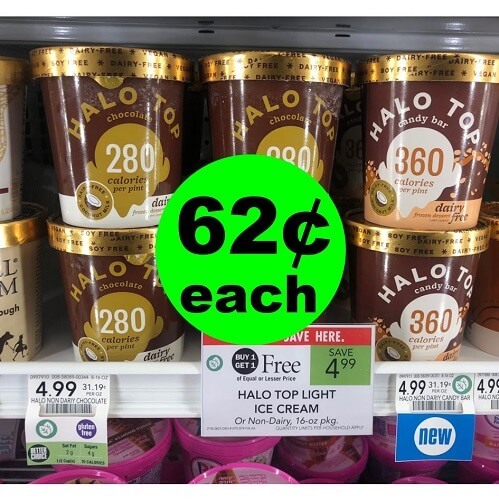 This option is no longer currently available, however, the 15¢ bonus at grocery stores is WAY better than the old 5¢ FuelPerks promotion I received which totalled 20¢ for the month! Once you become a member, you can get a “referral link” to share with your friends to earn 25¢ off each gallon. 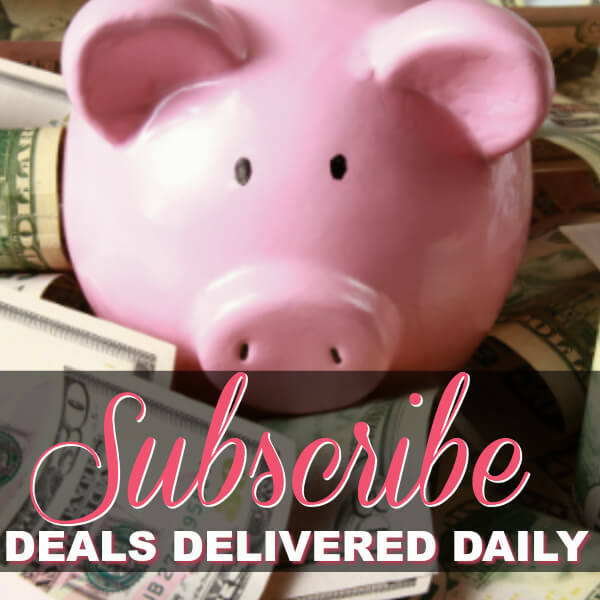 Also, once you are already a member, watch for them to send you a promotional email to earn a 5¢ reward when you download their app. This was a super easy bonus because it made it really easy to look up my account and rewards on my phone. TOTAL SAVINGS: $2.03 per gallon! So you can easily see how the savings add up in order for you to get cheap gas and the same (or better) rewards too! 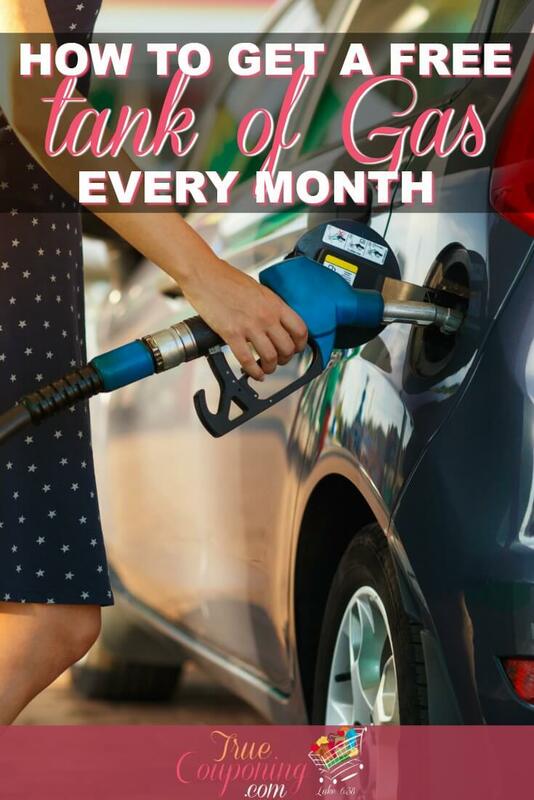 If you are not already a Fuel Reward Member, they offer bonus ways to earn in your first month. The best way to maximize your savings is to link a Mastercard debit/credit that you will use to grocery shop AND buy your gas. 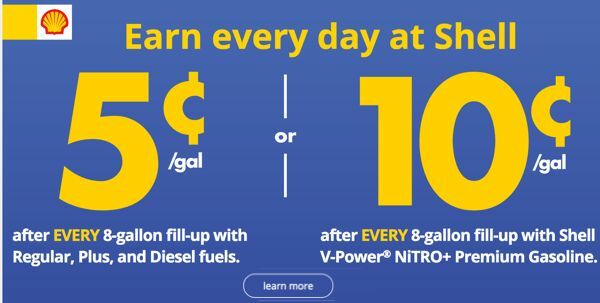 —-> That will save you 60¢ OFF EACH GALLON! Which is a total of $12 off 20 gallons of gas! Score! So there you have it, a new surprise benefit for MasterCard users, and the details behind how to utilize a program to earn some FREE gas each month! You gotta love a program that allows you to do your everyday shopping and earn rewards to get cheap gas! YOUR TURN: What do you think? Have you been racking up the savings like this too? 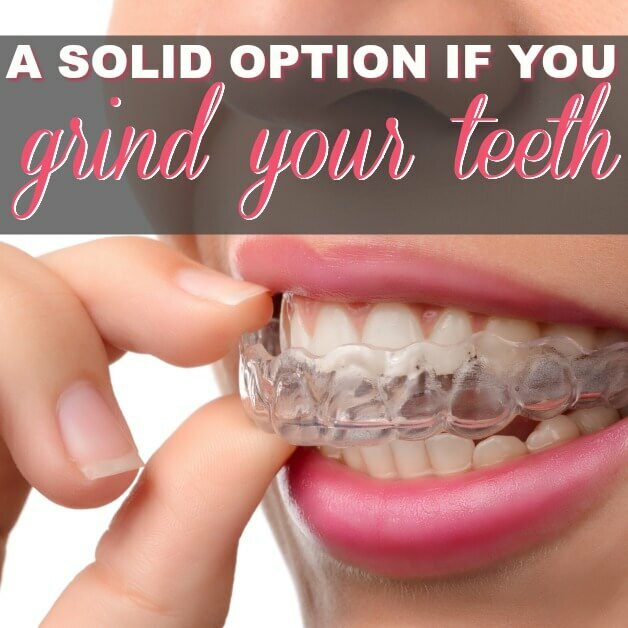 Comment below and let me know how it’s going for you!